We believe all pets need regular examinations. 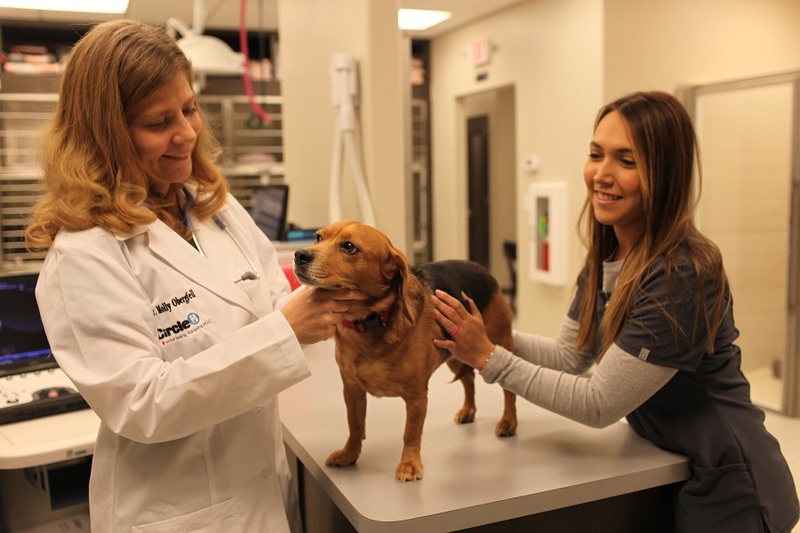 It is really important for pet's overall health because it allows veterinarians to do a thorough check-up and evaluate their general condition. An important part of the examination is the time spent talking with our staff. Here at Circle B Veterinary Hospital, PLLC, our staff is here for you if you have any questions or concerns about things going on with your pets. We are here to discuss anything from diet to training, and much more. You might talk about something without realizing that it could be symptomatic. We might hear you say something that tells us to look closer or to run more tests to investigate the problem. If your pets have not had an examination in awhile, please call us today to schedule one. Please don’t hesitate to call us at (281) 769-3369 with any questions you may have.